If you are not really satisfied with just eating Japanese food, TOKYO KITCHEN is the place for you. Join us and learn not only how to cook delicious Japanese food and also basic of Japanese seasonings and table manner ! 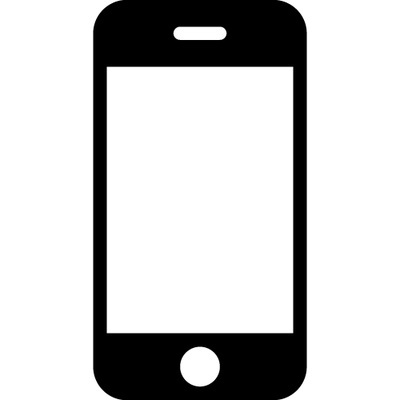 Fun & easy hands-on experience. Great for single and group tourists. What are the menu options ? Click here. Visit Trip Advisor to read what guests are saying about the classes. Easy access. Within 30 mins from major stations in central Tokyo. Check the map. What you will learn at TOKYO KITCHEN﻿. Our primary focus is on DAILY home cooking using simple, fresh ingredients and simple recipes. 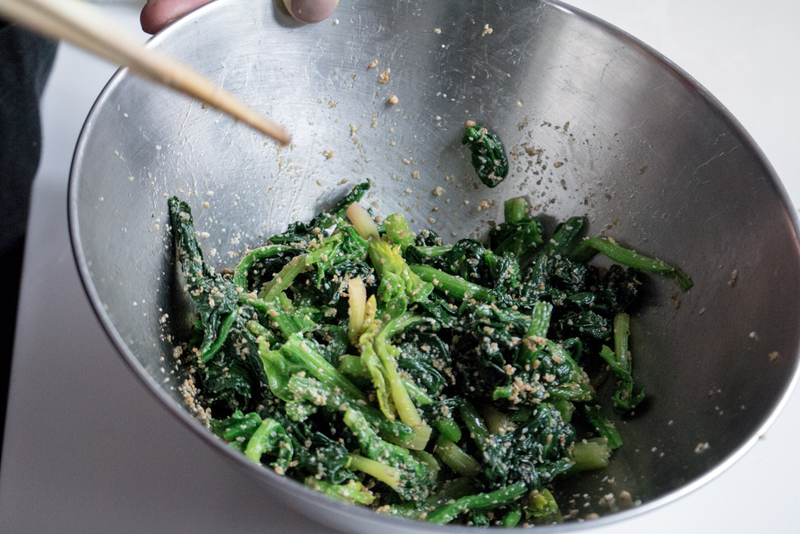 This will allow you to easily re-create these Japanese dishes in your kitchen back home ! 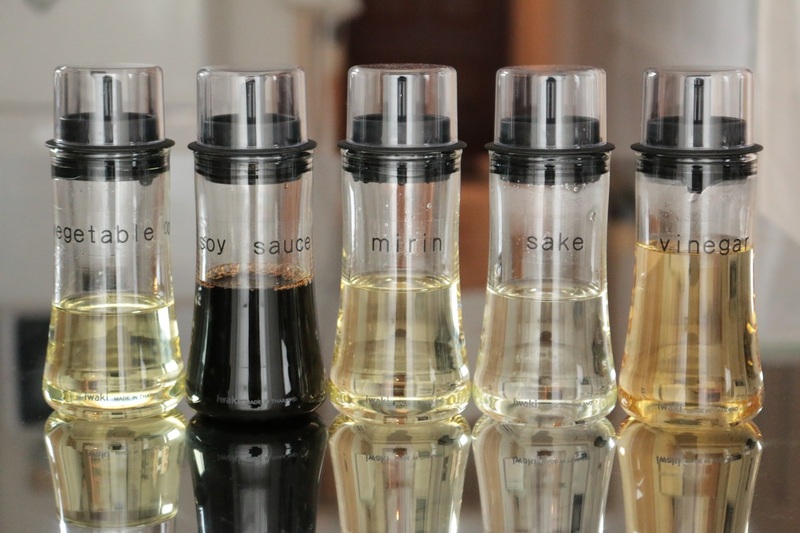 You will learn the basics of Japanese seasoning such as soy sauce, miso, sake and mirin. How these are made, what the differences are, how to use them etc. 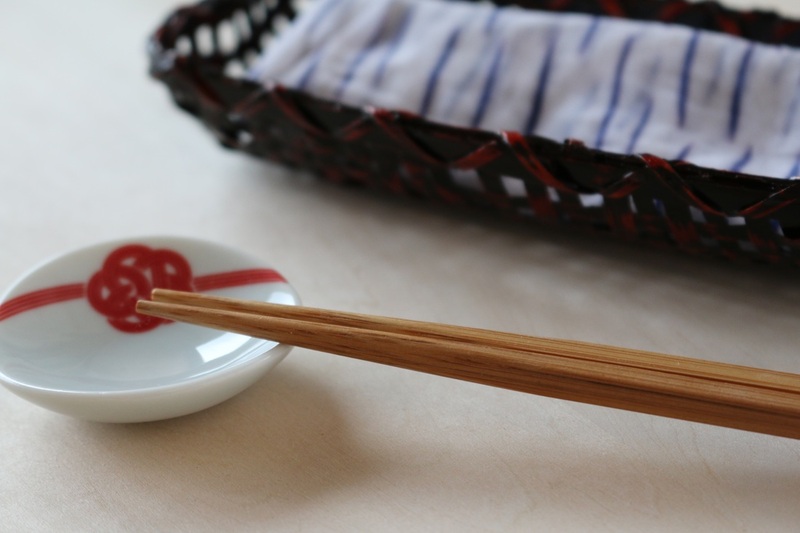 Basic Japanese table manner including chopsticks etiquette. 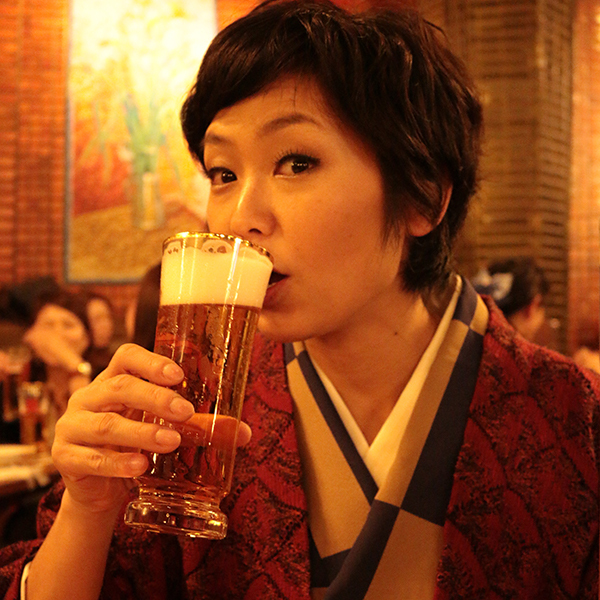 I strongly recommend you to join a class at the early stage of your itinerary. 3. And of course, how to cook the menu of the day! 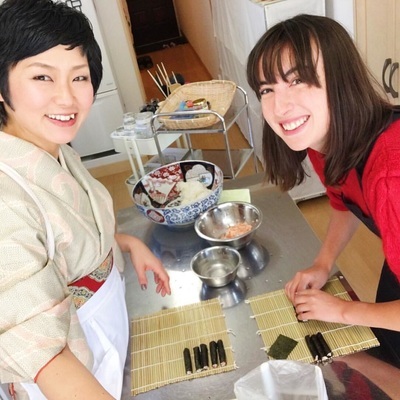 Demonstrations﻿ and hands on activities will teach you how to cook everyday Japanese cuisine. I've made each step as simple as possible so that it's easy for you to replicate the dishes back home. Easy 6 steps to book yourself in. Go to the "BOOKING" tab and click the date you would like to join. Change the quantity. If you are group of 4, select 4. You will be redirected to Paypal. Follow the instructions to complete the payment. You will receive 2 emails. One from Paypal to confirm your payment and the other from TOKYO KITCHEN saying "Thank you for your order !" 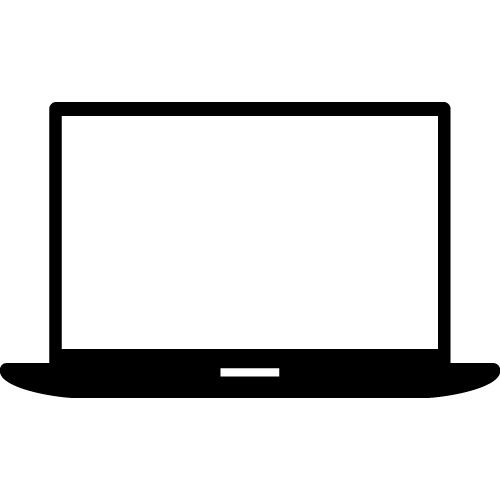 The one from TOKYO KITCHEN contains all the info you need such as when and where to meet. If you don't receive the one from TOKYO KITCHEN, please check your junk mail box and contact us. You can change the menu of the day if you are the first person/group to book the date. Please contact us to let us know the date and the menu you would like to do BEFORE booking. Booking is open until 20:00 on the day before. Needless to say, very famous Japanese food called "Maki" in some countries. It looks complicated and you wouldn't think you can do it but once you know how, it's not that difficult. 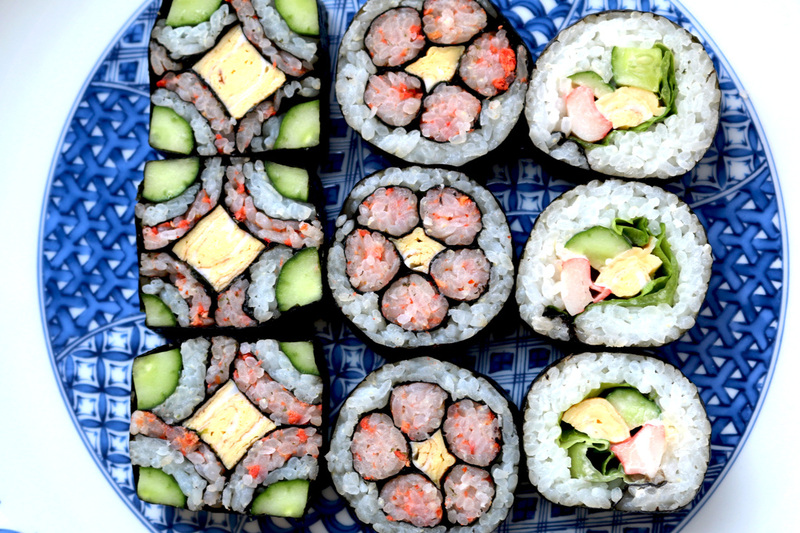 Learn how to make perfect sushi rice, not mushy rice paste ! Comes with 2 side dishes and miso soup. Another famous Japanese food that everyone loves ! The most popular menu in my kitchen as well. 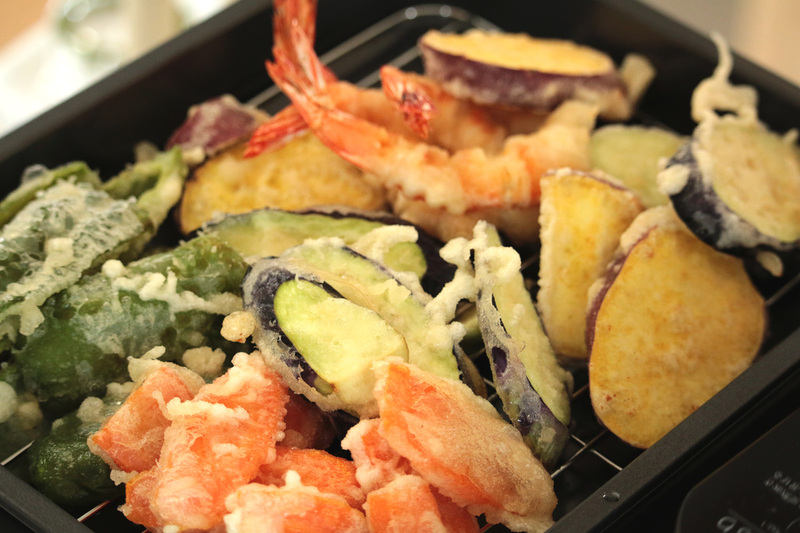 Having trouble with making light and crispy tempura ? You just need to know a few simple yet very important tips ! Comes with 2 side dishes, rice and miso soup. 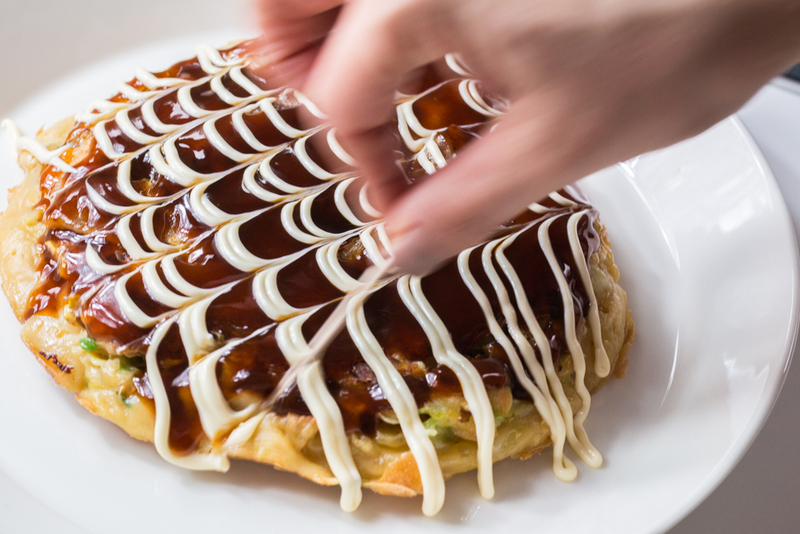 This is often called "Japanese pizza" or "Japanese savory pancake" and becoming very popular worldwide, especially in Australia. "Okonomi" means "whatever you like" and "yaki" means to "cook" . After learning how to make this standard okonomiyaki in my kitchen, you can do your favorite toppings back home! Starts at 10:00 AM and takes approx. 3 hours. 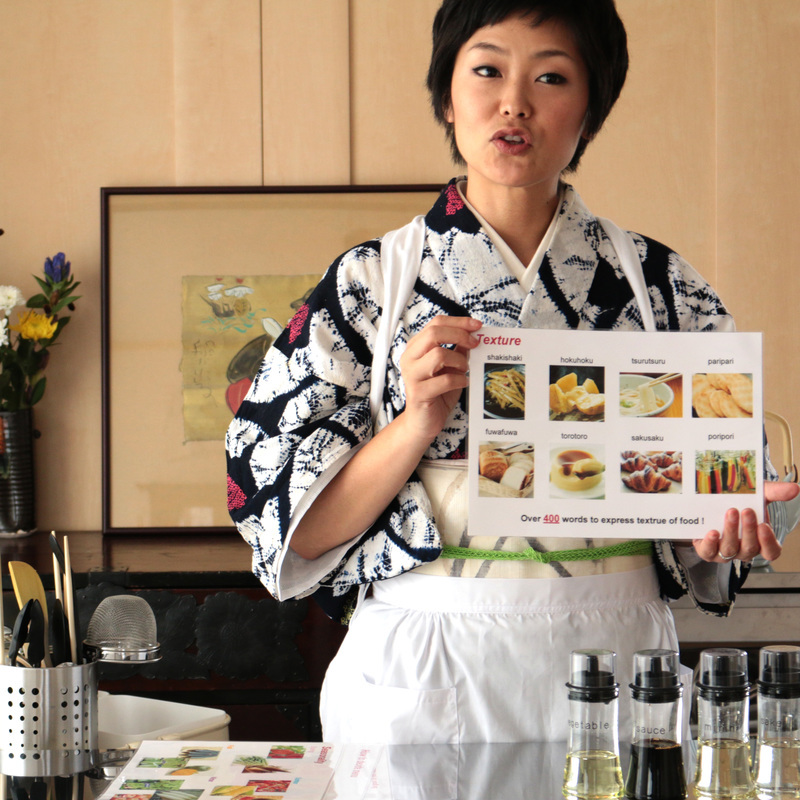 10:00 - introduction, Japanese food culture, seasonings and table manner. 12:00 - lunch time ! "Itadakimasu (Bon Appetit) ! " 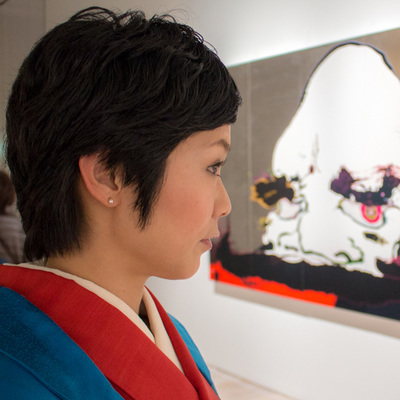 7,560 yen / 8,640 yen / 9,720 yen including tax per person​. 100% advanced payment through PayPal is required. The cost includes apron rental, food and drink, complementary dessert and recipe cards. Classes are not private unless specifically requested. There may be up to 6 cooks per class. For more participants, please ask. Private class : Please ask. 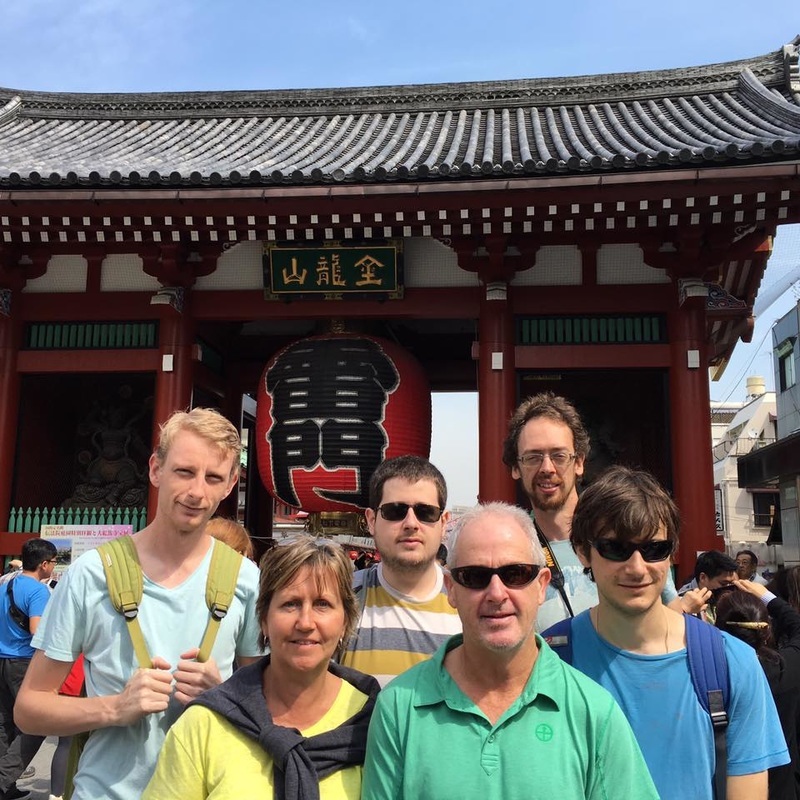 ​Asakusa is one of the most traditional towns in Tokyo and hosts a number of the most popular sightseeing spots such as Kaminarimon gate and Sensoji temple. Tokyo Sky Tree, Kappabashi kitchen street, Ameyoko, Ueno, Akihabara, Tokyo station, Tsukiji fish market, Ginza, Shinjuku and Shibuya are all within 30 minutes of Asakusa. ​You are going to do Kaminarimon and Sensoji anyway when you travel to Tokyo so why not cooking class in the morning and exploration of the area in the afternoon ? 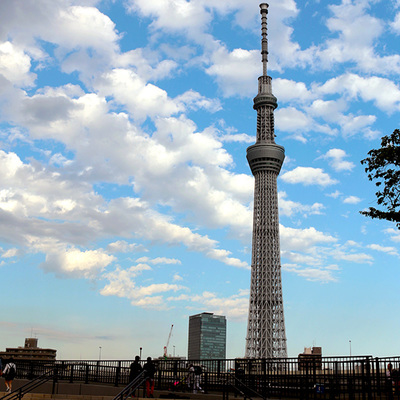 A few minutes walk from Asakusa station will bring you to TOKYO KITCHEN where you can enjoy excellent views of Tokyo Sky Tree and a pleasant breeze from the Sumida river. Hello, my name is Yoshimi..! I was born and raised in a normal Japanese family. I started cooking when I was 12 to satisfy my own curiosity and also to help my parents. Ever since, my passion has been cooking. I have been cooking for nearly 30 years now and hope to continue cooking for many, many years to come. Whenever I visit a foreign country, I always drop by local supermarkets or grocery stores to see the local ingredients and food culture. It's such a fun for me to find out what the local cook and eat in their daily life. I love to cook, eat and above all, I enjoy sharing time with the people I dine with. I hope to share the joy of cooking (and eating !) with you too ! Very much looking foward to seeing you in my kitchen so we can have some fun and cook up a storm !